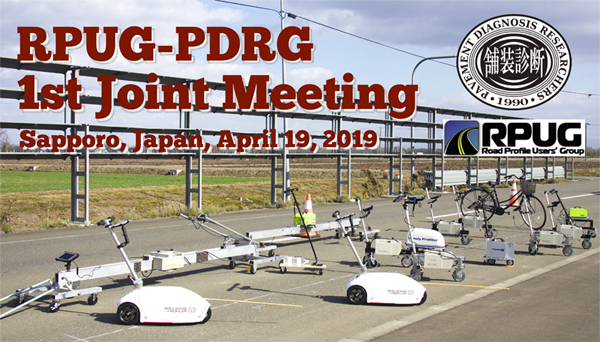 The RPUG-PDRG 1st Joint Meeting will be held in Sapporo, Japan on April 19, 2019. A course dinner will be served. The banquet fee is 5,000 JPY (NOT included in the registration fee). If you wish to attend the banquet, please select “Banquet” on the “Registration Fee” section of the online registration page. Online registration There is no more place available. January 25, 2019 – Deadline for submitting abstracts of presentations Extended! April 12, 2019 – Pre-registration deadline There is no more place available.